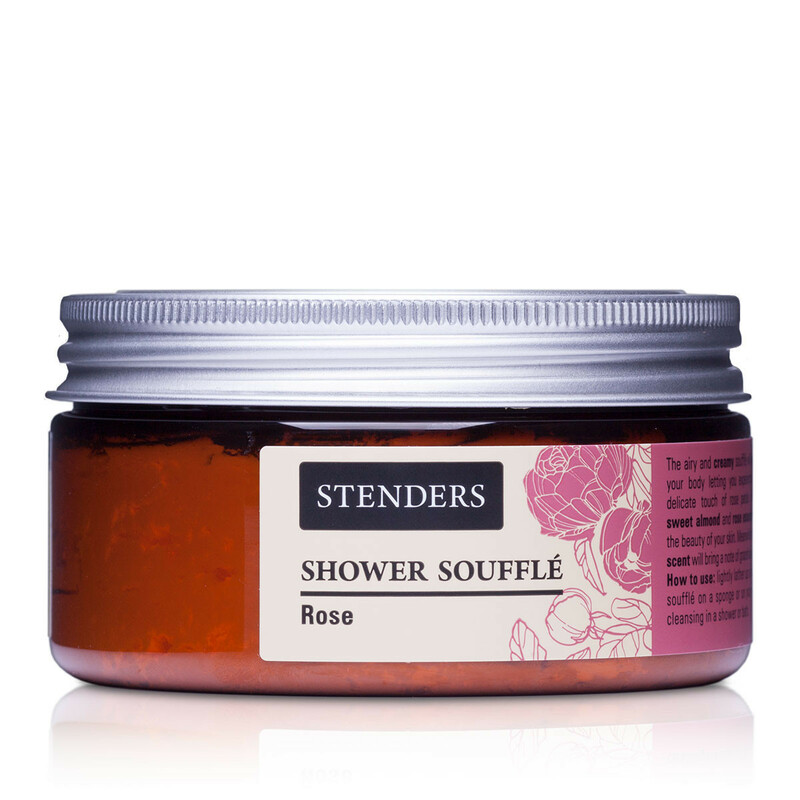 The airy and creamy soufflé will gently cleanse your body letting you experience washing as a delicate touch of rose petals. 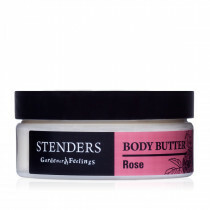 Formulated with sweet almond and rose essential oil to benefit the beauty of your skin. 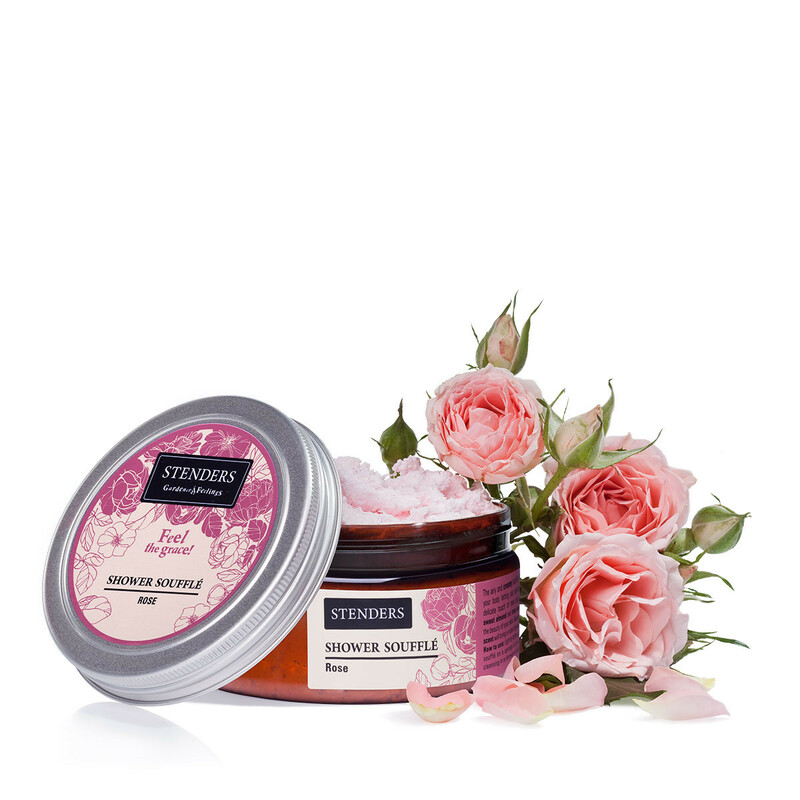 Meanwhile the royal floral scent will bring a note of gracefulness to your day. 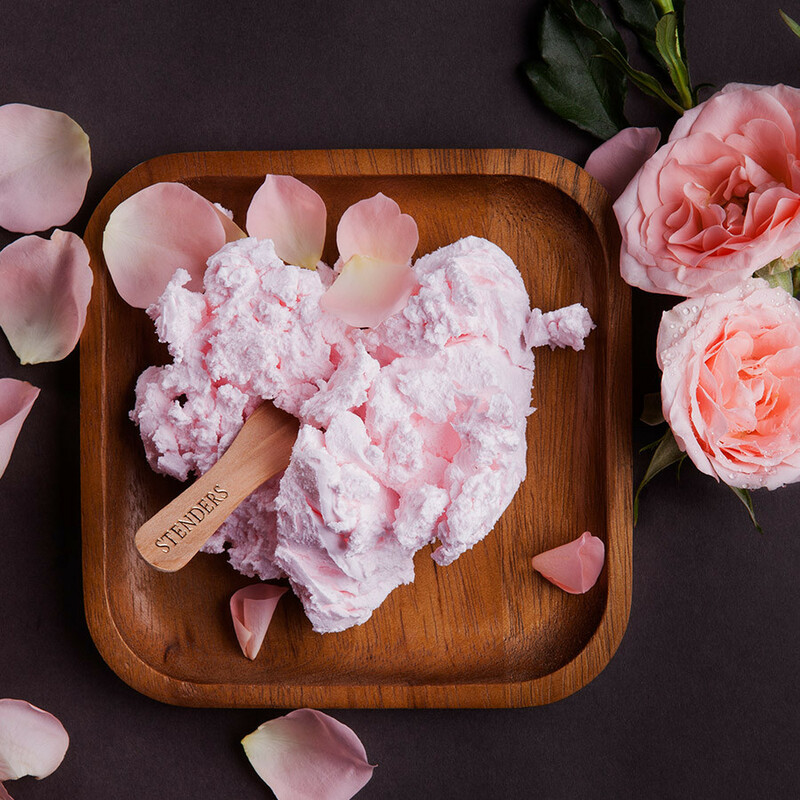 Gently lather up the souffle with your fingertips on a sponge or directly onto your skin, and enjoy a soothing cleanse in a shower or bath. 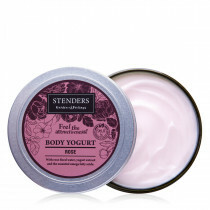 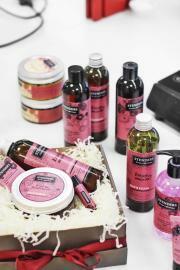 After washing, nourish your skin with grape kernel massage oil or moisturise it with rose body yoghurt.